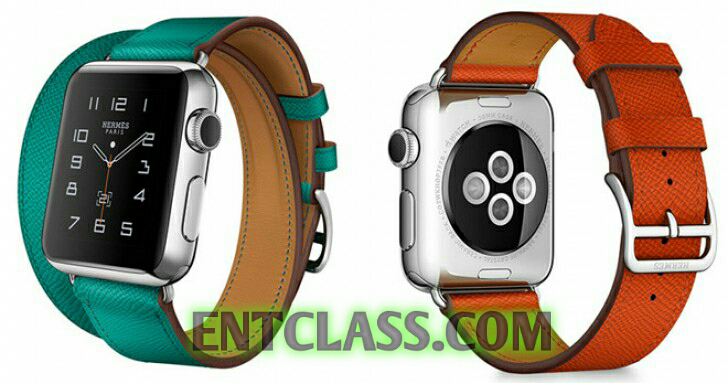 Apple is set to release two watches versions this year 2016. 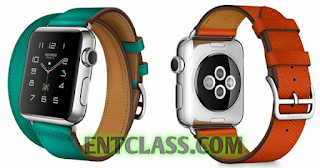 According to KGI analyst --Ming-Chi Kuo-- in a note investors, Kuo has it that one of the two watches --Watch 1-- will be a slight upgrade to the existing watch by Apple and the other version Watch 2 will be coming with a new and cool feature. The upgrade version will be powered by a TSMC processor built on the 16nm process and feature better waterproofing. While the other version which is the Watch 2, will include a GPS radio, barometer, as well as a higher capacity battery. According to Kuo, both Watches will not be coming with any special designs but there will be change in the wearable form. The change is expected by 2018. Coming 2017, Apple might be adding LTE support to the watches.